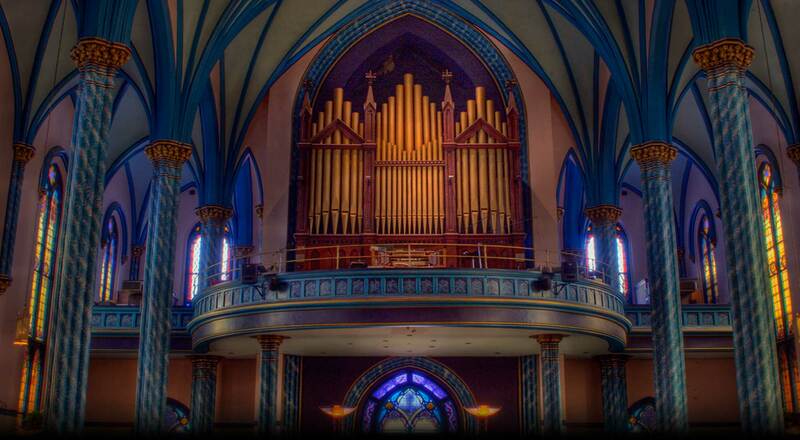 The annual Members’ Recital will explore the grand organ at the Cathedral Basilica of the Assumption. Les Fleurs de Lys is an ensemble made up of Jennifer Jill Araya, Soprano and Violoncellist, Richard Arnest, Flutist & Early Woodwinds, and Wiiam Willits, Guitarist, Lutenist, and Theorboist. A lunch prepared by Trinity parishioners is available from 11:30am for $7.00. 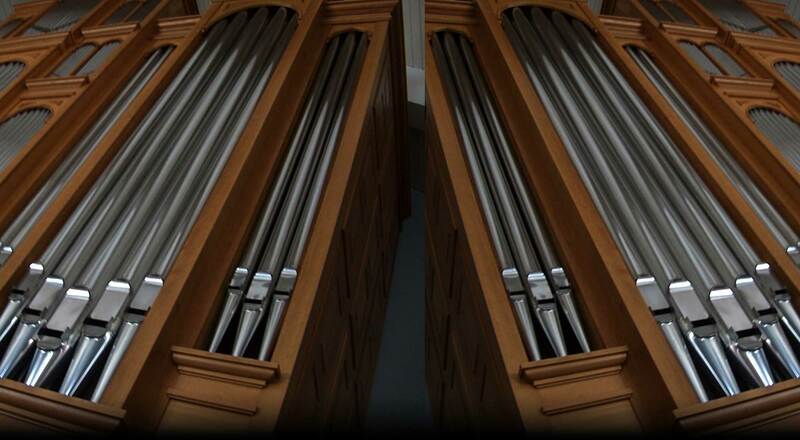 This is an introduction to the pipe organ for young people of all ages with lunch provided. This program will be offered by Mary Catherine Levri of the Anthenaeum of Ohio.